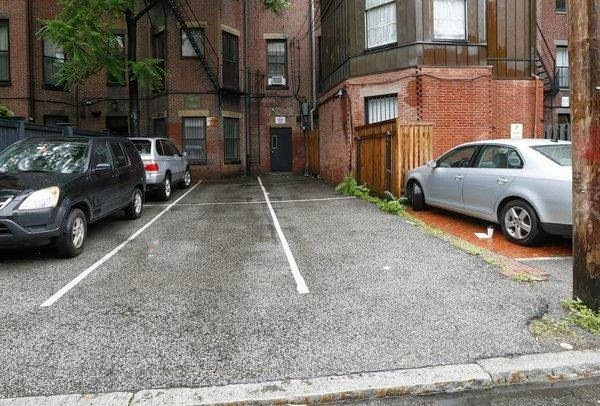 In June, the Internal Revenue Service auctioned off two parking spaces in the Back Bay area, on Public Alley 431, off Commonwealth Avenue, starting with the opening bid of USD42 000. The former owner had failed to pay his taxes. The bids escalated quickly with 22 wanna-be owners competing for the private parking spaces, a privilege when living in a big city. Auctioneer Tim Smith started the auction with the description of “Two of the prettiest parking spaces I’ve ever seen!” Admiring bidders surrounded spaces 3 and 6, adjacent to each other, as they threw in their bids. The number quickly climbed to 560 000, the winning bid, made by Bidder 9. Local media identified her as Lisa Blumenthal who lives just next to her brand new purchases. Although priced exorbitantly, there is another parking space that has an even higher price tag. In 2009, one Back Bay space was purchased for USD 600 000.